Briggs & Stratton says its Commercial Power engines are now available for propane conversion through Propane Power Systems. The conversions are EPA-certified and are available for 11 Vanguard and Commercial Series engines, ranging in displacement from 205cc single-cylinder horizontals up to 993cc Big Block V-Twin engines. The company says that these certified converted engines allow equipment manufacturers to offer propane to customers looking to take advantage of the benefits of propane-powered equipment. 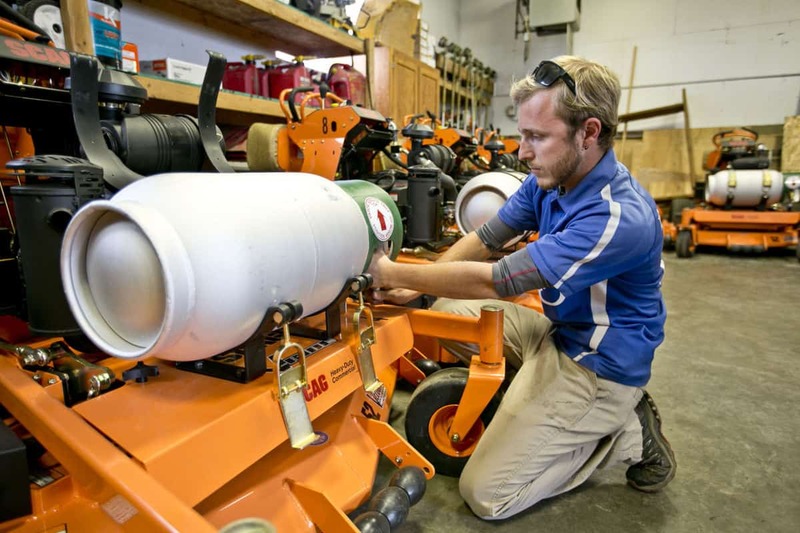 Propane Power Systems worked on Briggs & Stratton Commercial Power engines to develop the fuel system and mounting conversion kits. 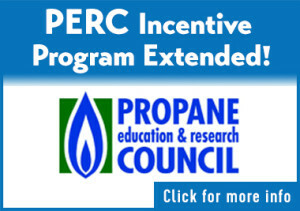 The Propane Education and Research Council also provided funds to support technical training for Briggs & Stratton dealer service personnel. 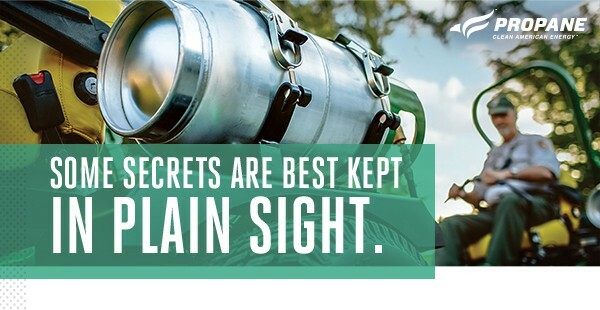 “Briggs & Stratton’s expansive commercial engine lineup that is convertible to propane is yet another sign that propane-powered equipment is taking hold,” said Jeremy Wishart, deputy director of business development at the Propane Education & Research Council. Briggs & Stratton says its Commercial Power enhances job site productivity through its vast support network, which the company says includes more than 40,000 highly-trained dealers and distributors in 100 countries, on-time parts delivery, fast online warranty processing, advanced service education and training and comprehensive online dealer resources. 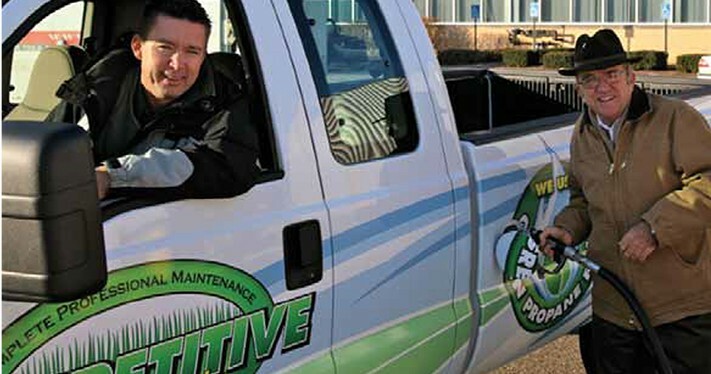 The company says that their global three-year commercial limited warranty covers the non-propane parts of the engine, while Propane Power Systems’ warranty covers the fuel system. Haven Technologies says that it is changing the way landscapers think about hearing protection with the introduction of its ISOtunes Audio and ISOtunes PRO. With the introduction of these products, the company said their tagline “designed for consumers, tested for industry,” rings true with both products. 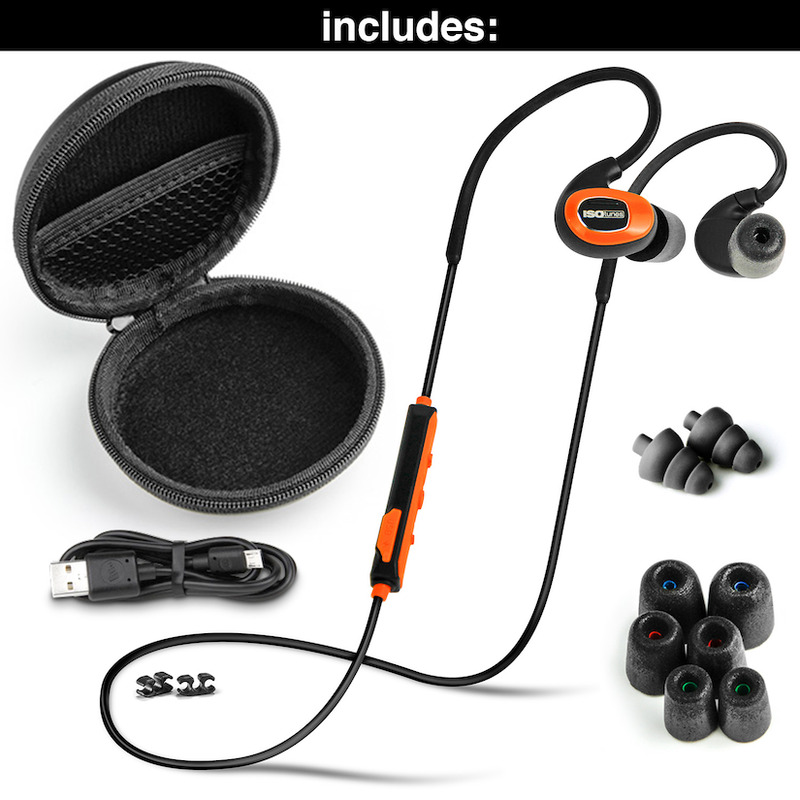 Featuring an ANSI-certified Noise Reduction Rating (NRR), the company says that ISOtunes products block out more harmful noise than all other music-enabled safetyheadphones, but beyond that the Bluetooth capabilities truly set them apart. With Bluetooth technology, users are able to connect wirelessly to their phones while still staying in touch on the job and keeping their hearing protection in place. The company says that the Bluetooth also allows users to stream entertainment like music, audiobooks and podcasts to help enjoyably pass the long hours working with blowers and mowers. The company says that ISOtunes products also feature a microphone with background noise suppression technology, which they say will eliminate steady state noises and allow for clear phone calls in loud environments. The company says that this feature should prove especially useful for landscaping customers. The ISOtunes PRO features a 10+ hour all-day rechargeable battery, and the company says it is a rugged industrial product with 27 dB NRR that’s making waves in the lawn care industry. Haven says the company developed the ISOtunes PRO model to be the most advanced Bluetooth hearing protection available on the market. The company says that with its maximum volume limited to 85 decibels through SafeSound Technology, ISOtunes PRO also meets Occupational Health and Safety Administration (OSHA) standards for use in the workplace. The ISOtunes PRO weighs 17 grams, and is also IPX4 sweat and splash proof. 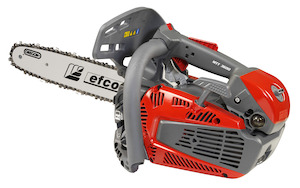 efco has released its new MTT 3600 top handle chain saw, which the company says was developed for the professional arborist. Featuring a 2-stroke engine, the company says the MTT 3600 delivers 35.4cc/2.0HP, which they say provides arborists with the performance needed out on the job. The MTT 3600 features an on-board clutch for quick fitting of the bar and chain, which the company says also increases the longevity of the clutch. It also includes the Always On ignition switch that returns to “on” positon after each stop. It also includes a snap hook to easily attach to the operator’s harness, and the company says it features an adjustable aluminum oil pump for optimal lubrication and chain for even the toughest working conditions. 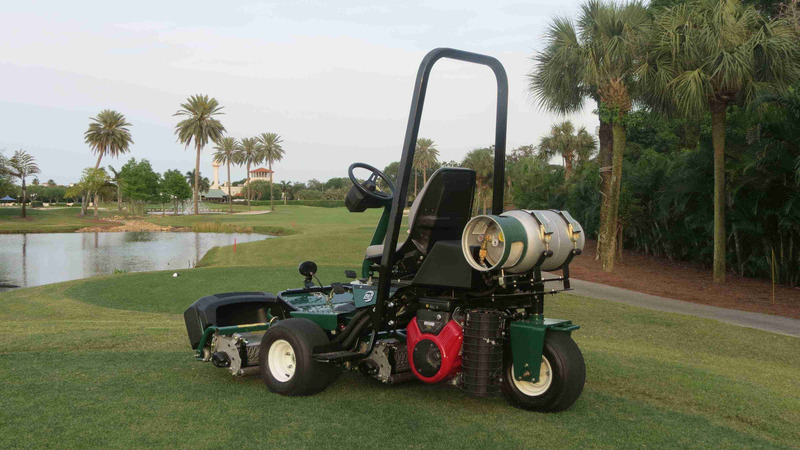 Additionally, the MTT 3600 includes an Easy On starting system, a nylon air filter, air purge for cold starts and comes available in bar sizes of 12, 14 and 16-inches.